Priced below appraisal! 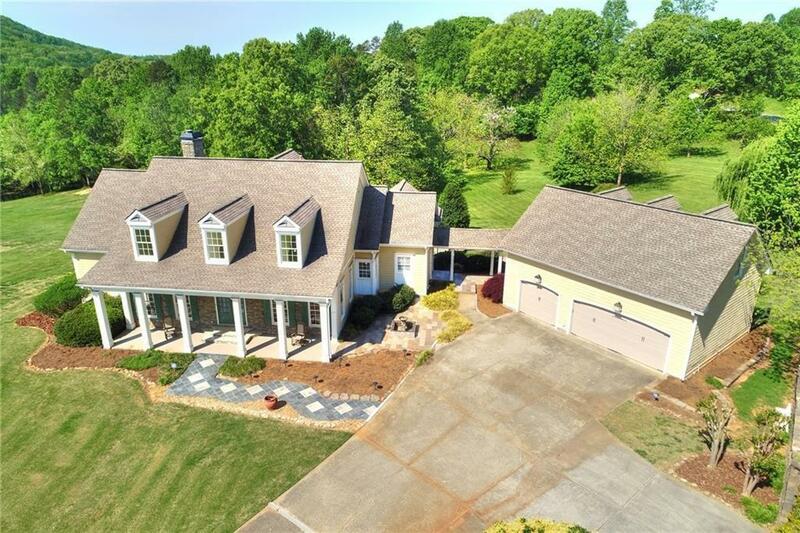 Southern estate living on 3.6 rolling acres! Breathtaking views situated on some of the countys most beautiful topography! Large rocking chair front porch. 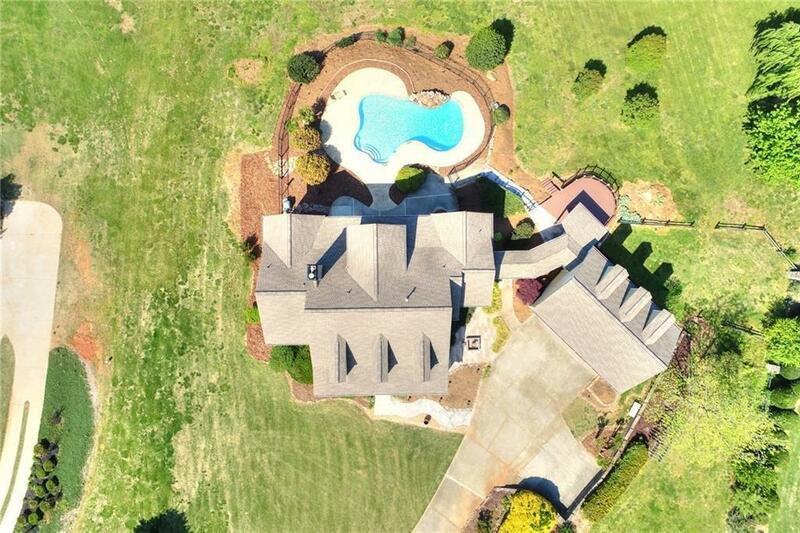 Master on main w/access to rear covered deck overlooking private custom pool. Large open kitchen to great room w/exposed beams. Finished terrace level w/media room, billiard room and in-law suite. Unfinished bonus over 3 car garage. 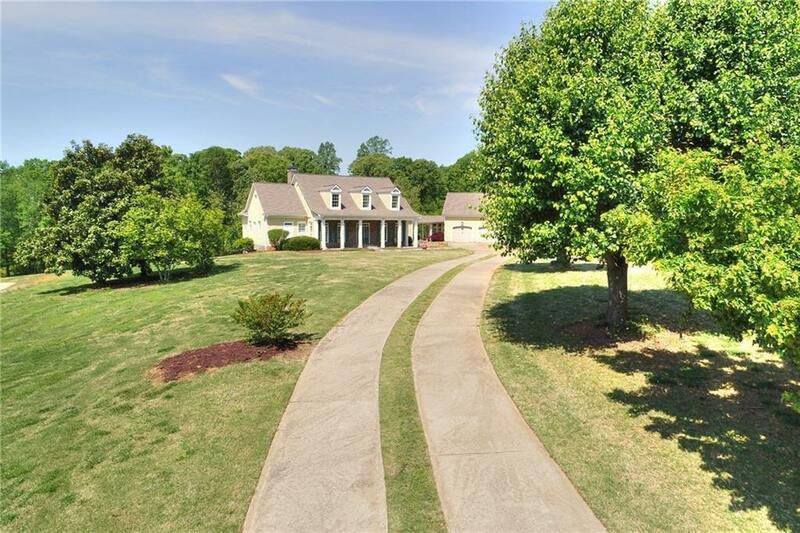 Refinished hardwoods, updated landscaping, newer plantation shutters and appliances. Just minutes from GA 400 and shopping and dining! A slice of heaven on earth!